Let me preface this review by saying I've read all of Kingsolver's novels. I absolutely adored PRODIGAL SUMMER and THE POISONWOOD BIBLE, but was kind of meh about the others. The topic of THE LACUNA - an American boy growing up in Mexico and experiencing Mexican history - sounded at least as ambitious as POISONWOOD and I always enjoy books that can give me a history lesson in an entertaining way (which this one does). Lacuna is defined as an empty space or a missing part. (It's the name of the company in ETERNAL SUNSHINE OF THE SPOTLESS MIND that erases people's unhappy memories). And there are lots of lacuna references in this novel. It's the underwater cave where Harrison goes diving as a teen, and returns to as an adult. It refers to the missing diaries or "holes" in Harrison's story, and the gap between what is true and what is assumed. And, in my opinion, it also refers to Harrison, who never makes a strong impression or is really very present in the novel even though he is the main character. In the beginning portion of the novel, it's Harrison's mother Salome who steals the show. At mass, "Salome walked to the head of the line, accepting the host on her tongue as if this were a bakery line and she had plenty of other errands." (p 23). Even the kitchen boy Leandro is more memorable than Harrison in this section. In the second third the focus is on Diego Rivera, Frida Kahlo, and Lev Trotsky and the third, Harrison's stenographer Violet. Is it a stylistic choice for Harrison to fade so completely into the background of his own story? Could be. But my lack of connection with him made my whole reading experience tend towards the meh end of the Kingsolver spectrum, despite the lush descriptions and the skillful inclusion of history. THE LACUNA is now available in paperback. Find out more about it at the author's website. This review is part of a TLC book tour. Visit the other stops for more opinions on Kingsolver's work. Hmmm...I don't know where to start with Kingsolver's fiction but I know I have to read SOME of it!! I loved Animal, Vegetable, Miracle so much that Im dying to read some of ther stuff...maybe I'll start with Prodigal Summer..I have that one here! I have never read a Barbara Kingsolver book but it has always lingered at the back of my mind. I haven't read amazing reviews of this one despite its winning of the Orange Prize but have heard good things about The Poisonwood Bible. Thanks for your review of this one! 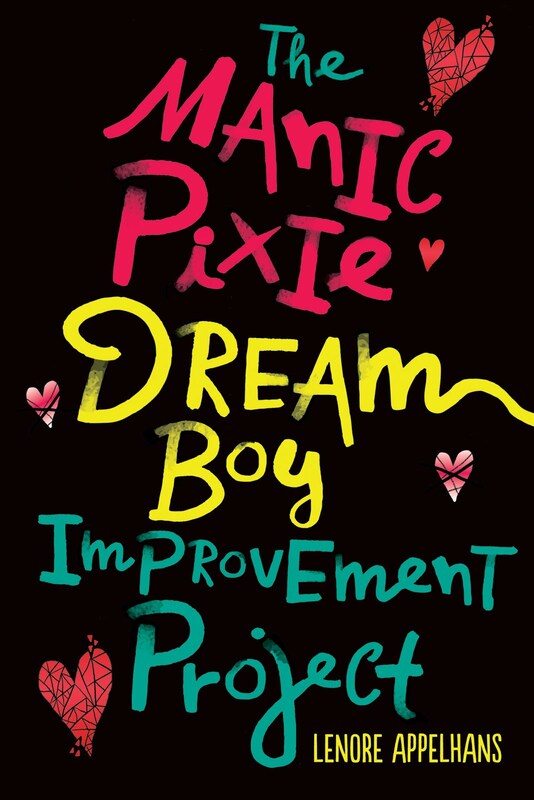 I loved The Poisonwood Bible, and have Prodigal Summer on my shelves, but have intentionally stayed away from this one because of the lukewarm reviews. I do not want Kingsolver slipping down on the pedestal! BTW, congrats on the win! You are so deserving of that one. I've owned this for a while but haven't gotten around to reading it yet. Thanks for the review. This is actually my next read, and I am hoping that I like it. The reviews have run the gamut, and being that I've only read one other Kingsolver, I am not sure what to expect. I will have to let you know what I think of it! Oh, that's too bad. I was kind of hoping this one would be great. My favorite Kingsolver book will always be ANIMAL DREAMS. It's difficult to articulate how much I love that book. I agree 100% with Shepard fading into the background of his own biography- I only finished the book today so I'm still deciding how I feel about that. Congrats on you well deserved win! The only Kingsolver I've read is Prodigal Summer and I loved it. I feel like most of the reviews for this one have not been too promising, so although I bought The Lacuna, I have put off reading it so far. You're not the first person to say this book is meh, which really disappoints me since Kingsolver is one of my favorite authors. I totally agree! 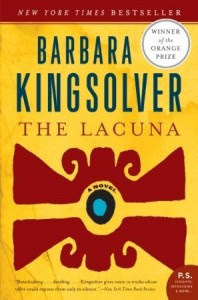 I love Barbara Kingsolver books, but I also found "The Lacuna" sort of "meh" as you put it. Thanks for the great review! this is the on;y kingsolver i've read, and i enjoyed it but wouldn't rave about it. i was disappointed because i wanted more ... something -- drama, heat, passion, history -- in the kahlo/trotsky/rivera story. I've never read anything by this author but I've been meaning to for years. This one sounds interesting! It wasn't my favorite Kingsolver and I like your premise of Harrison being a lacuna himself. I saw him as an absorber rather than a generator and I can't quite picture the book with him having a larger presence. I liked this book, but I didn't love it... I found it sort of lacked a plot of memory serves me well! Daniel's mini Buffalo Book Tour! BBAW is coming up...and I am on award shortlists!